A love letter expressing why I adore you, Libra! 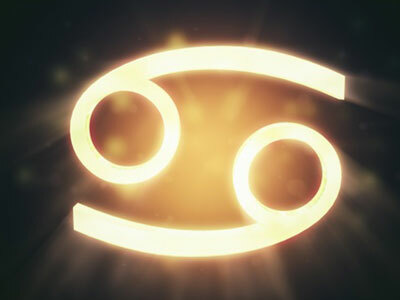 Libra, without you the world would always be off kilter. Without you to keep the peace and to listen to others, there would be endless strife and depressed souls walking around every corner. Thank goodness you ARE there! Libra, you’re beautiful inside and out. But you need not put in much effort to be so, because it comes naturally. The world is your runway, and you are Top Role Model. Libra, never forget just how special you are. Even when it seems like nothing is going right, remember that your Scales will balance out nicely again soon.